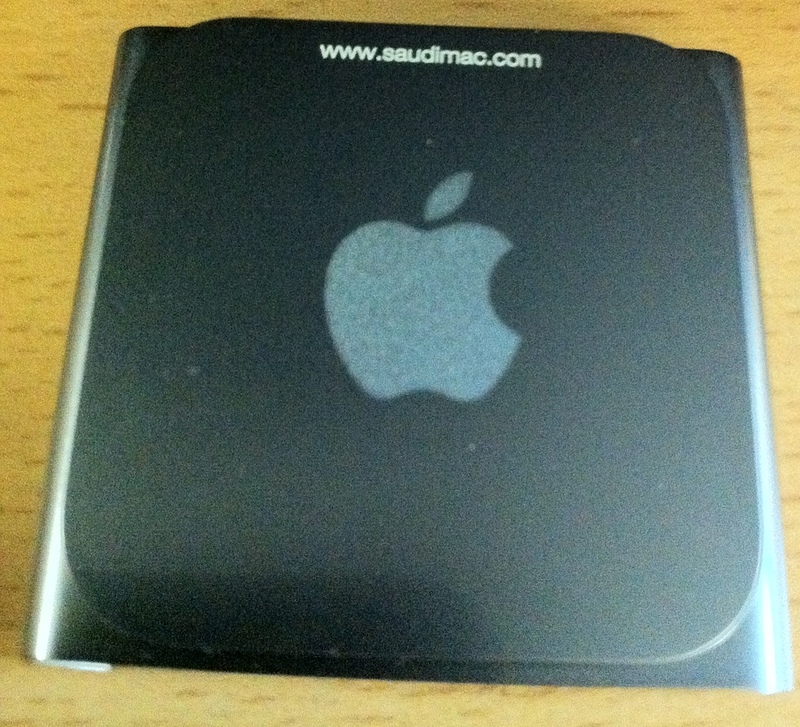 The moment Apple announced the new iPod nano I ordered one to try it (order was shipped To Riyadh using MyUS). Feel free to ask if you have any questions. 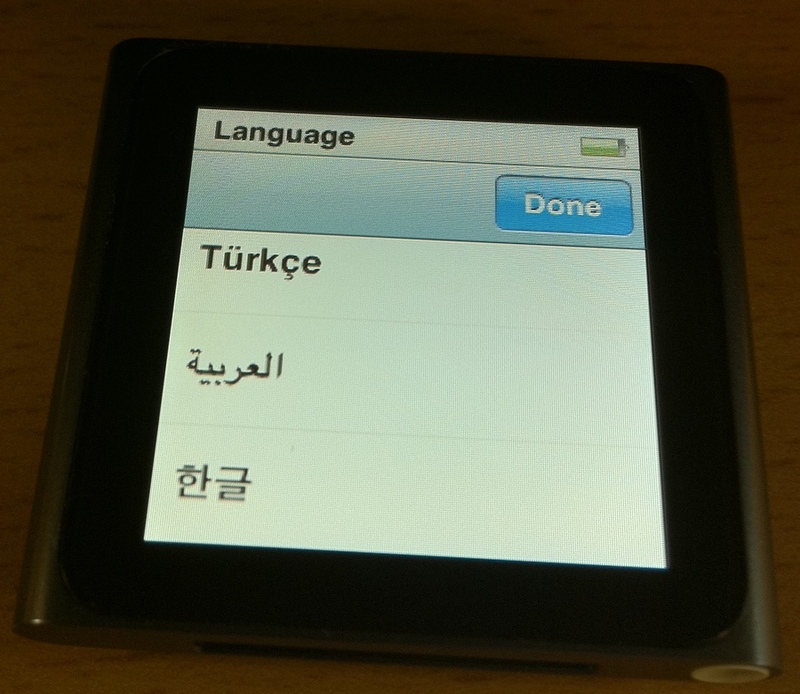 Here are some photos of the iPod nano, as you can see you can set the language to Arabic. Can I order from Aramex shop n ship. Will it be delivered to my doorstep directly. 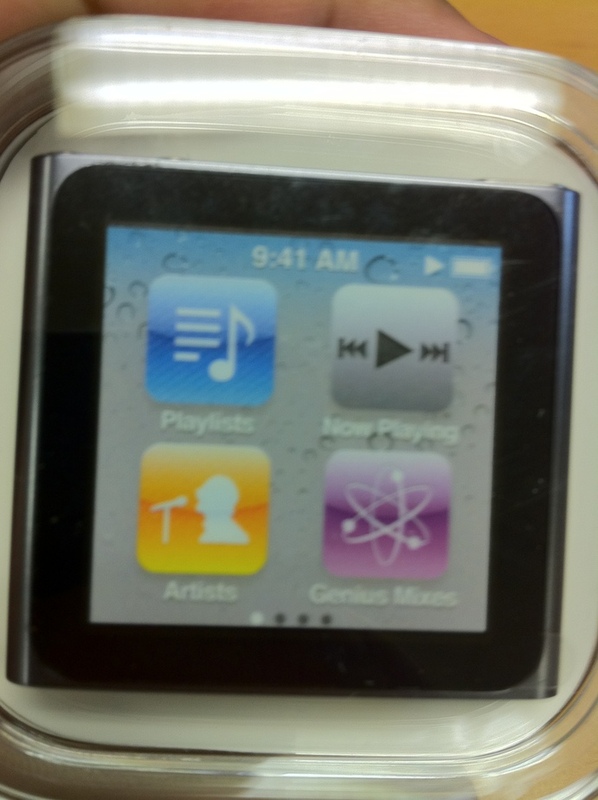 Moreover, can I place the order for iPod Touch too? 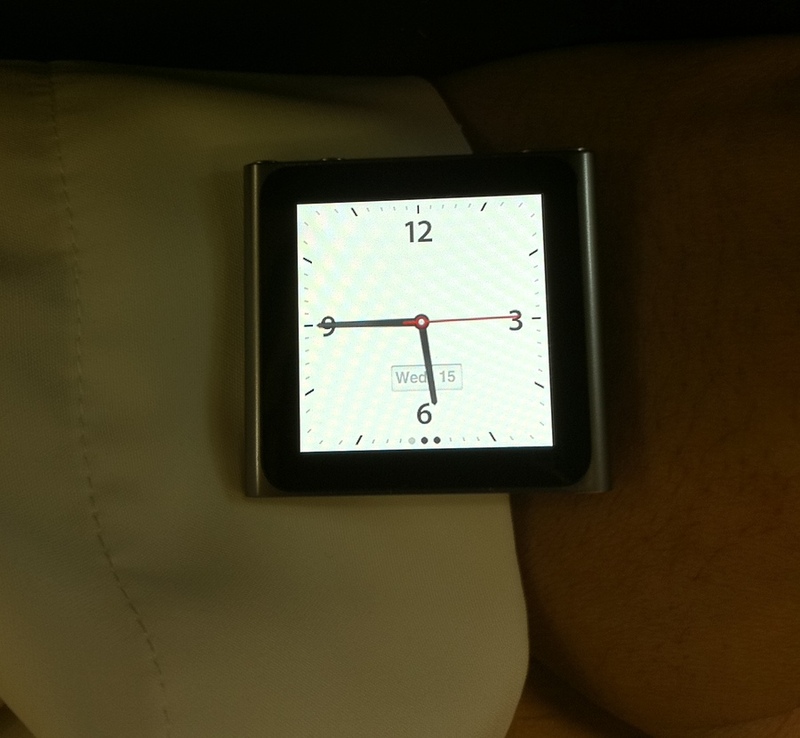 awesome, can be a watch? 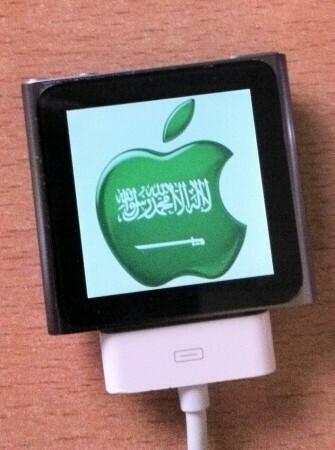 how long did it take for them to ship it to you in saudi? did they give you any trouble?